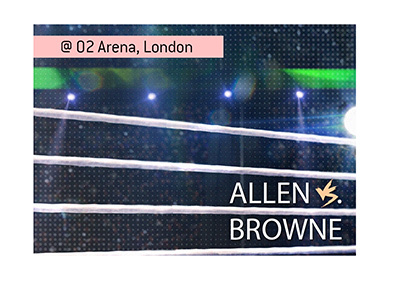 The main event of the Matchroom Boxing card on April 20th will see David Allen take on Lucas Browne. 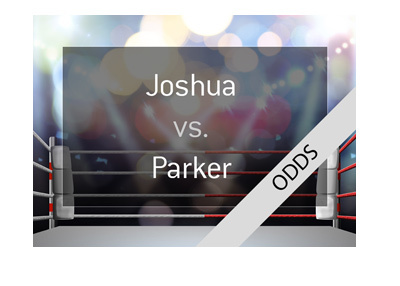 The card will be sanctioned by the British Boxing Board of Control and will take place at the O2 Arena in London. 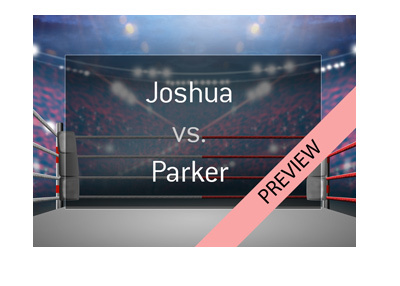 The fight will be broadcast on Sky and DAZN. David Allen, aka the "White Rhino", will be looking to score the victory in front of his hometown fans. David Allen will enter this fight as the #56 ranked Heavyweight in the world, though he is still a relatively young 27 years of age. Allen has a lifetime record of 16-4-2, with 13 of his wins coming via knockout. Allen is certainly on an uptick as of late, as he has managed to string together three consecutive wins against the likes of Ariel Esteban Bracamonte, Samir Nebo and Nick Webb. Lucas Browne will certainly represent a step up in competition for Allen, as Browne enters this fight as the #27 ranked Heavyweight in the world, with a near-perfect record of 28-1-0. 24 of Browne's wins have come via knockout. Lucas "Big Daddy" Browne's sole blemish on his record was a knockout loss against Dillian Whyte in March of 2018. Since that time, Browne has scored wins over Kamil Sokolowski, Junior Pati and Julius Long. 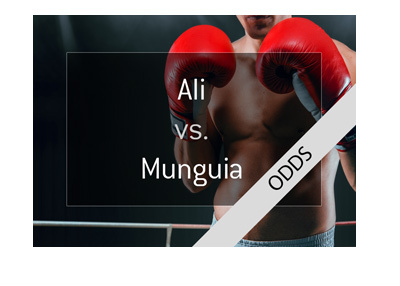 According to these odds, a successful £100 wager on David Allen would yield a total profit of £36, while a successful £100 wager on Lucas Browne would return a total profit of £200. Will David Allen enjoy the hometown advantage on April 20th, or will Lucas Browne spoil the party?